I’ve always been very critical of big SUVs. Who needs them? I understand the need of four wheel drive vehicles, but much often people who drive SUVs live in the city, and never venture out of the blacktop. But SUVs are trendy to so many people. In many suburbs, working moms drive SUVs. To drive the children to school, or go shopping. Nobody needs a big SUV to do that, but some people just think that it looks right to do that in an SUV. And nobody cares about the extra fuel consumption that comes with that unneeded bulk. 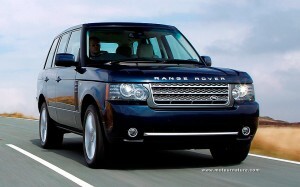 Thinking about it, what makes an SUV trendy? We may have an answer. 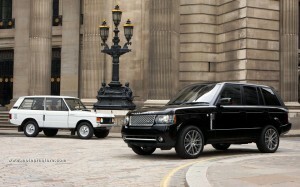 SUVs, or at least some of them, are chic, and none is better at that than the Range Rover! 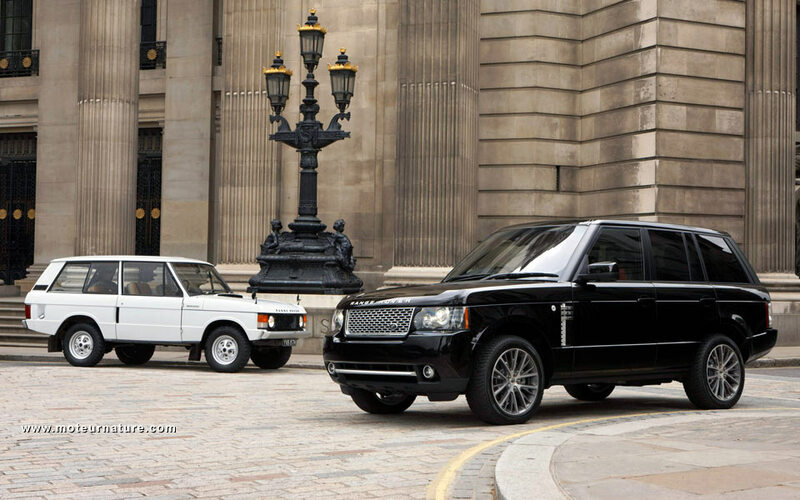 At 40, the Range Rover is an institution. It comes with a fabulous interior, and its off-road abilities are the best of the segment. This is a true off-road vehicle, and you can drive to the opera in one. Best of both worlds! And if opera tickets are expensive, most likely, Range Rover owners can afford them, because this vehicle is hugely expensive. To buy and to run. Well, that until now. Here comes the 30-MPG Range Rover. That’s on the highway, actual fuel consumption may be less good, but this is still a huge accomplishment for a 4-wheel-drive vehicle weighing more than 5000-pounds. Sadly, americans may not enjoy this improvement. This is with a diesel. A strong 4.4-liter 313-hp turbo-diesel, that might not come to the US. Americans will have to do with the gasoline V8, pay for its thirst, and ignore its copious CO2 emissions. Let’s just hope there will be some customers to ask for this new diesel.